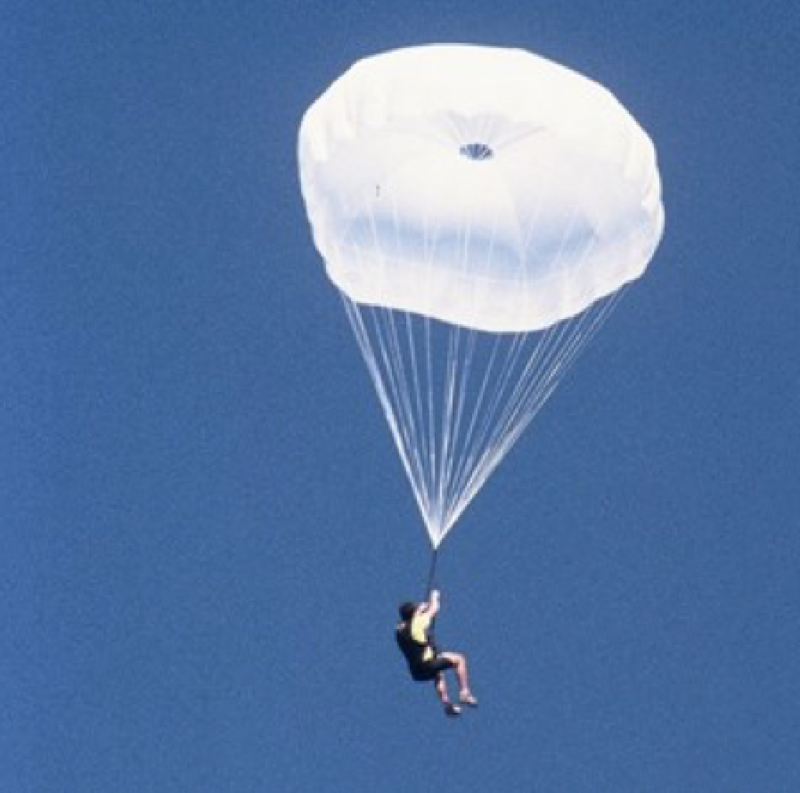 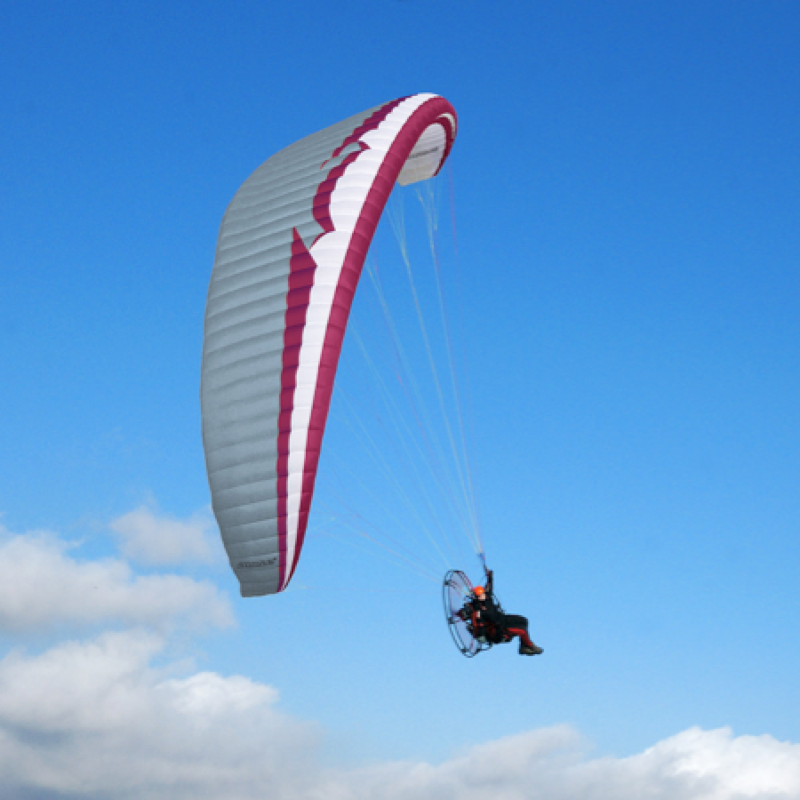 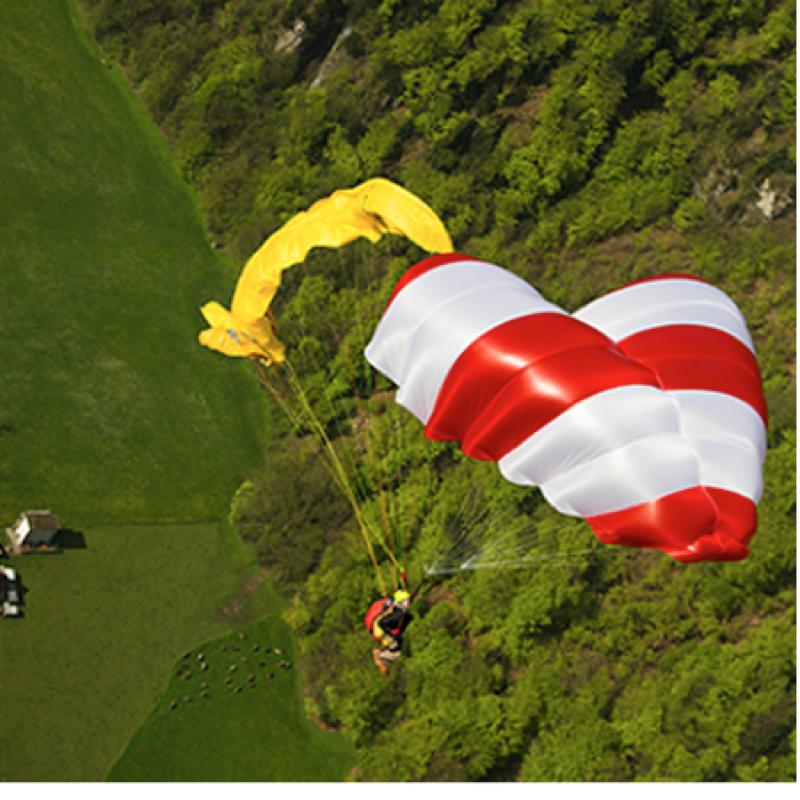 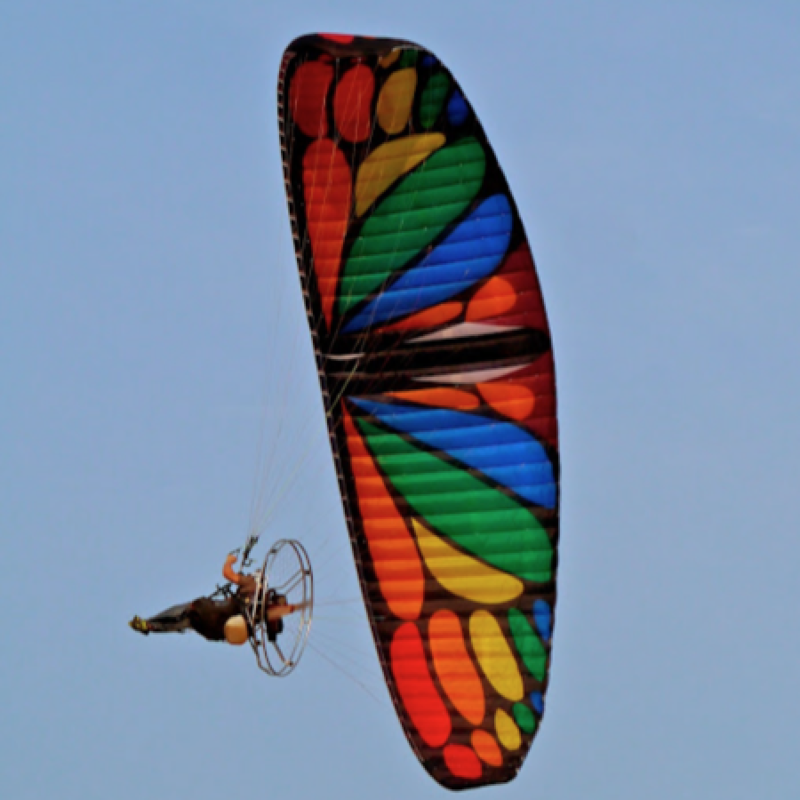 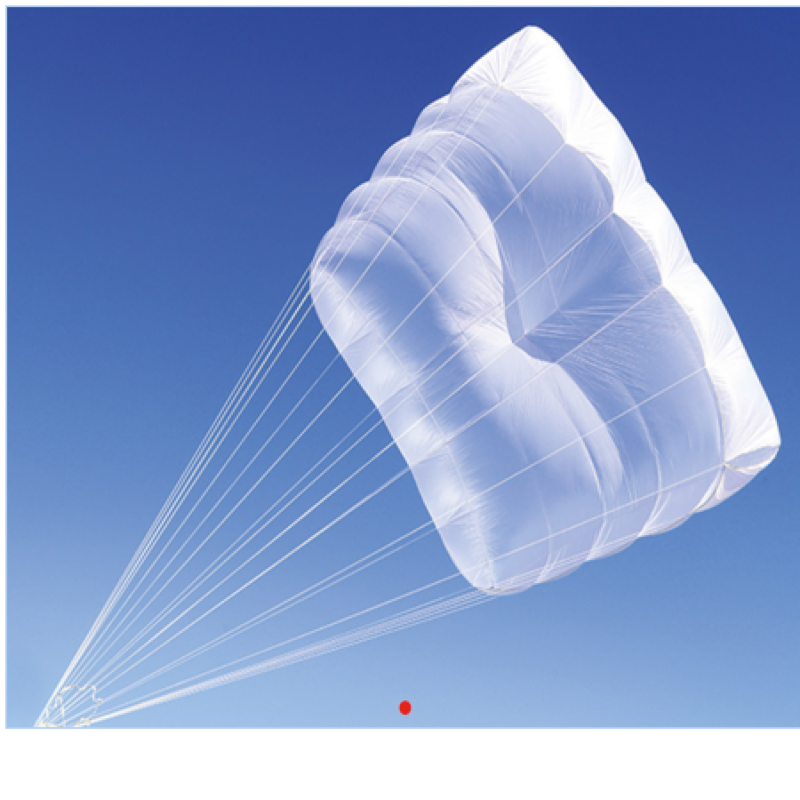 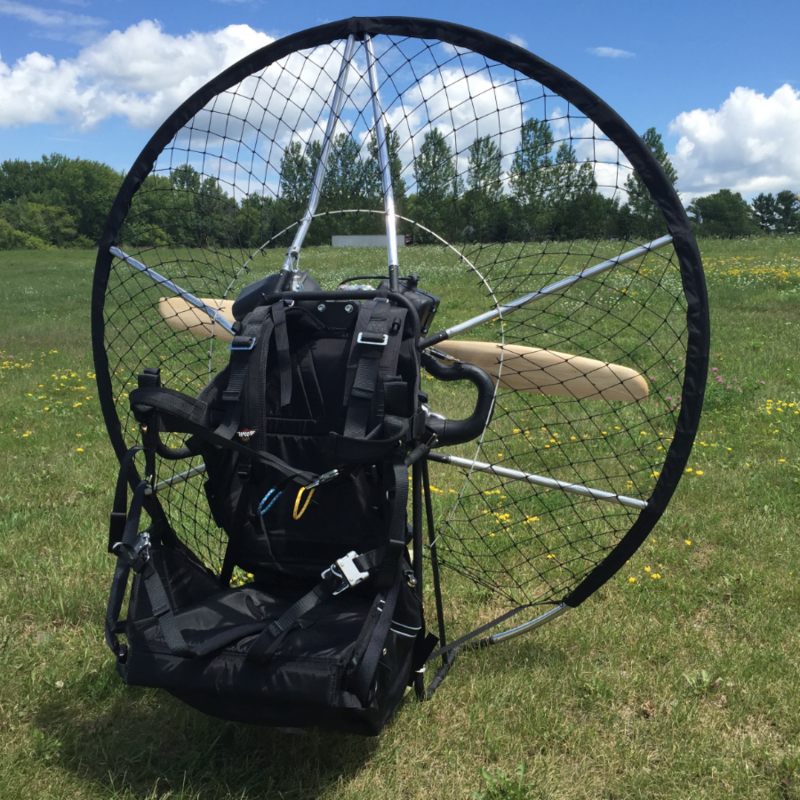 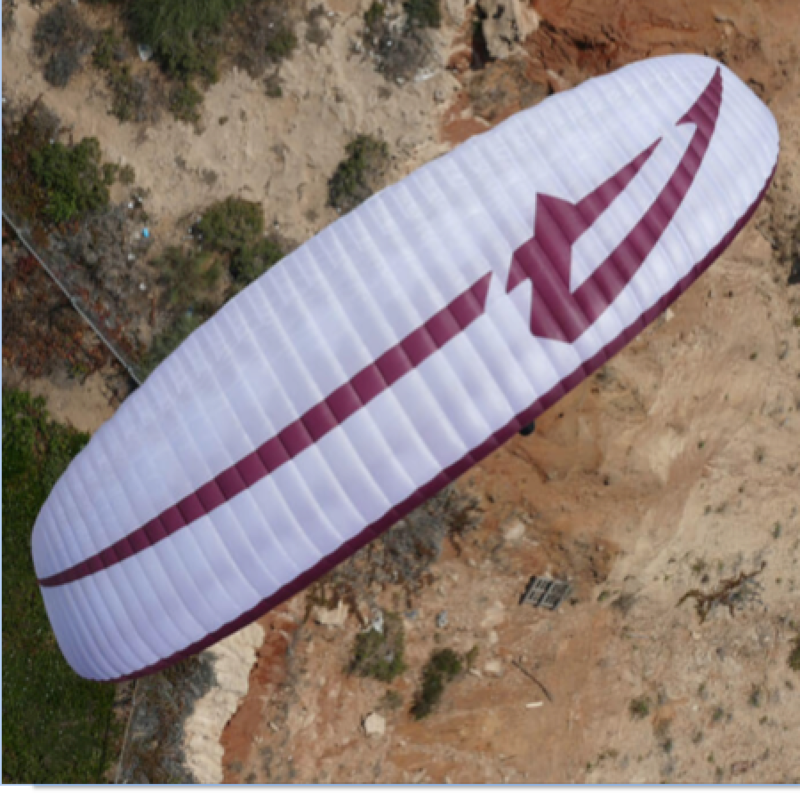 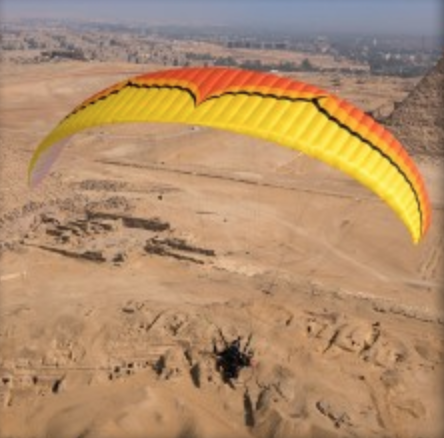 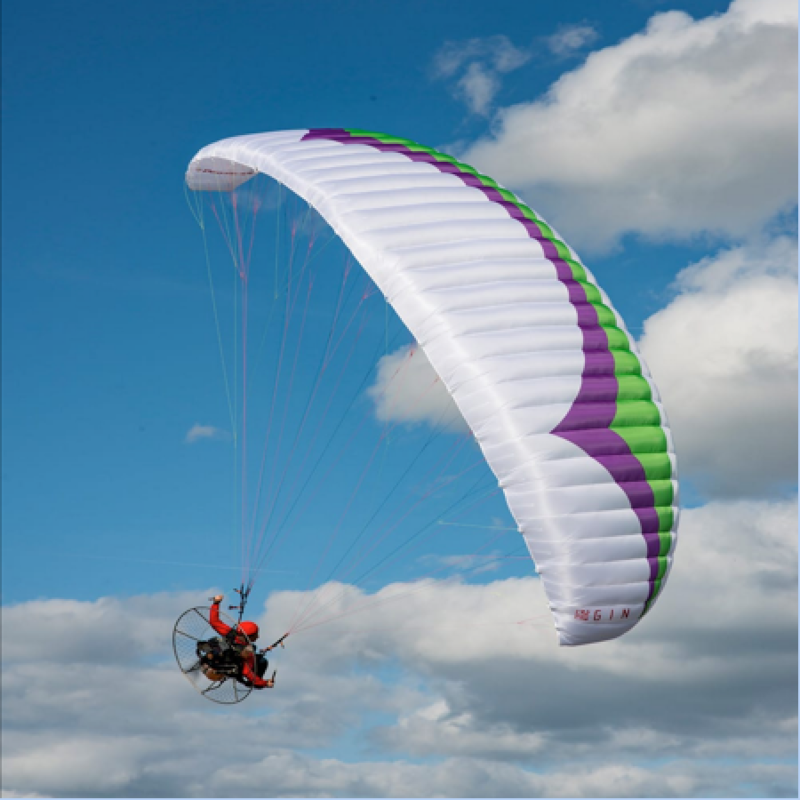 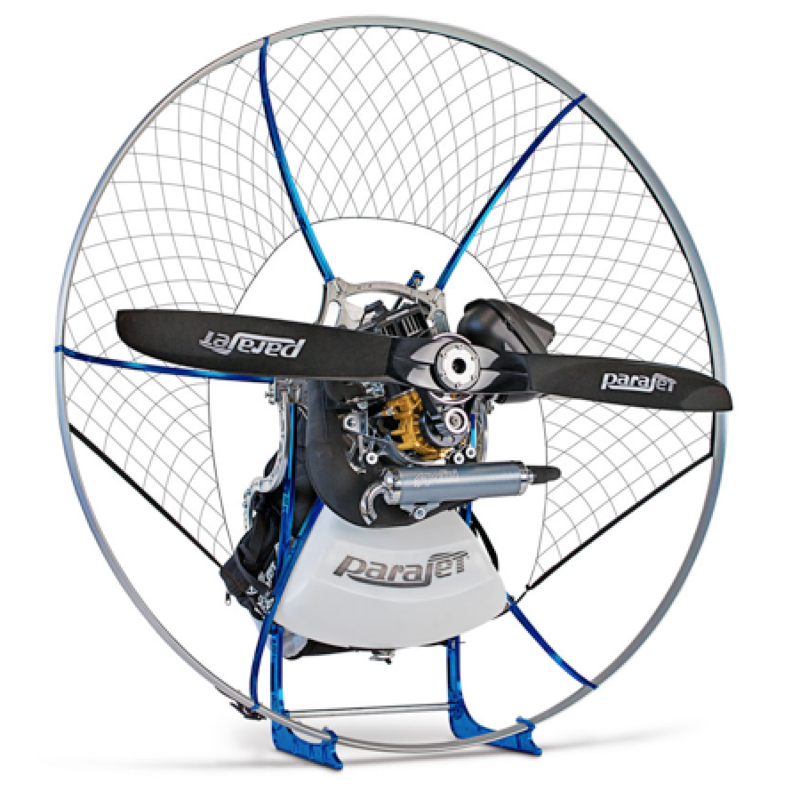 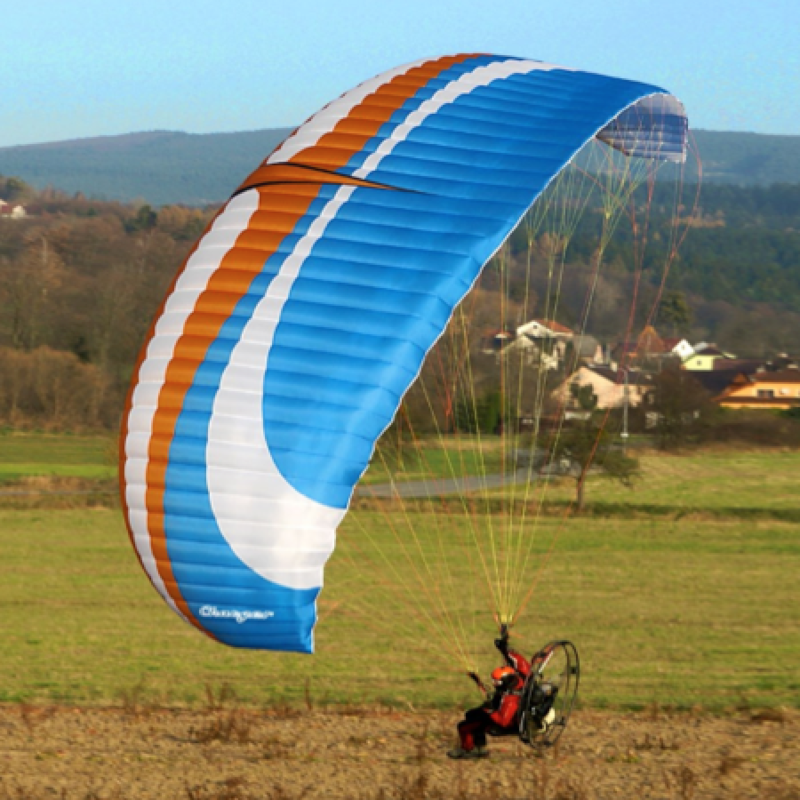 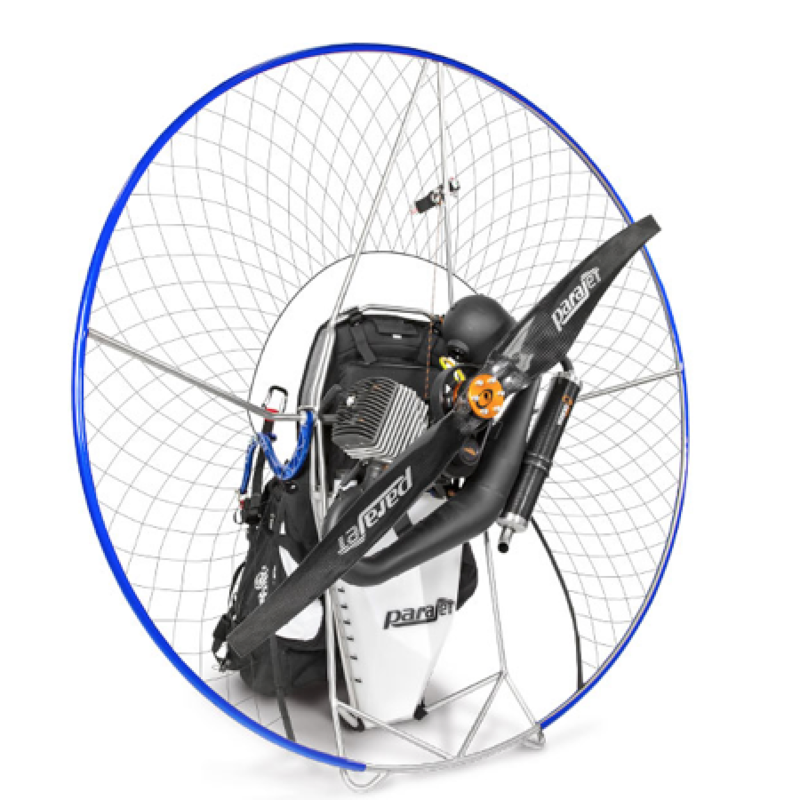 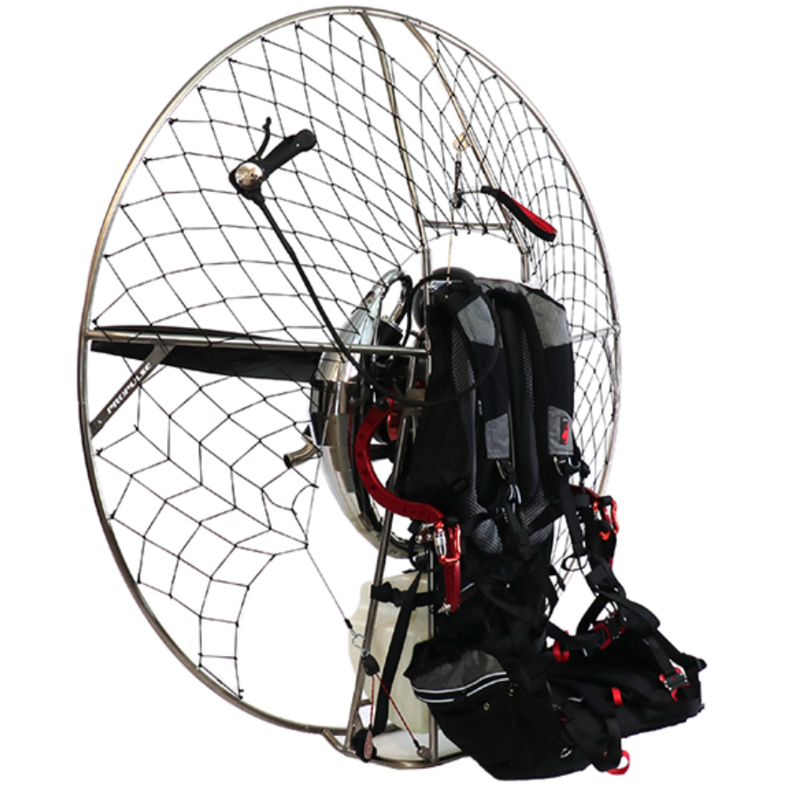 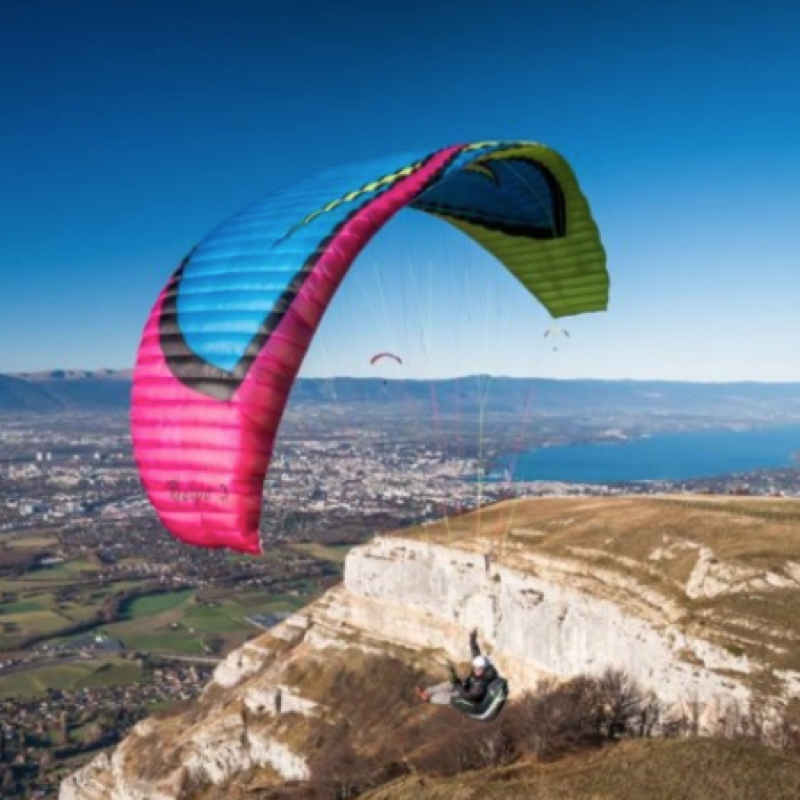 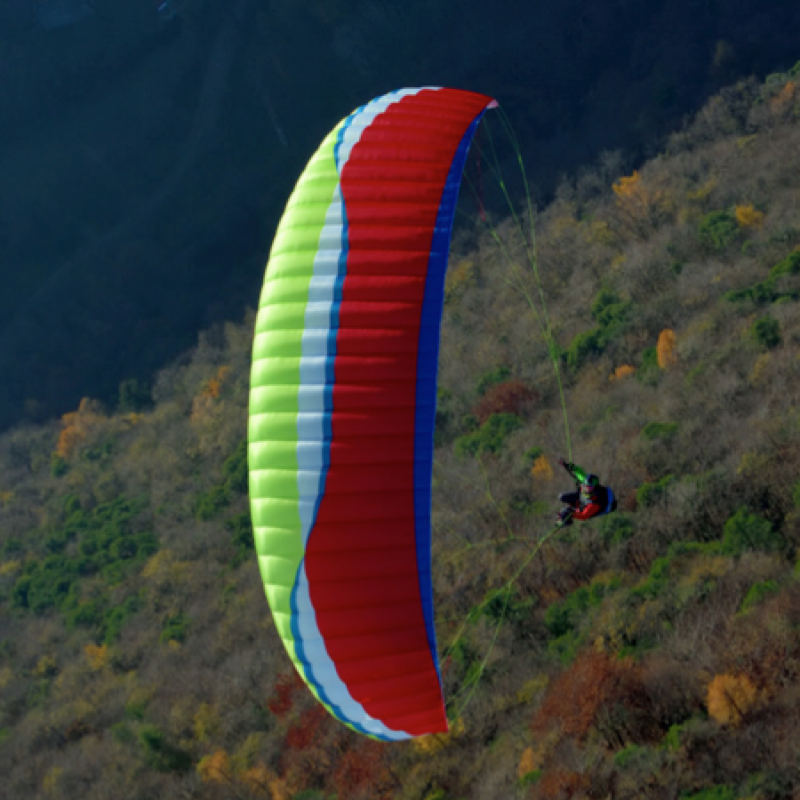 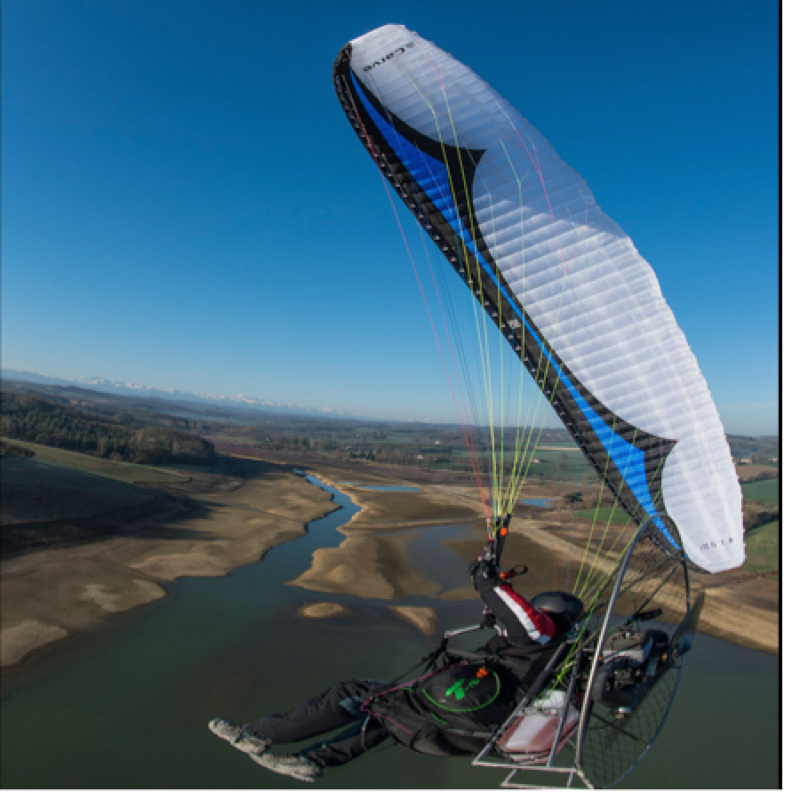 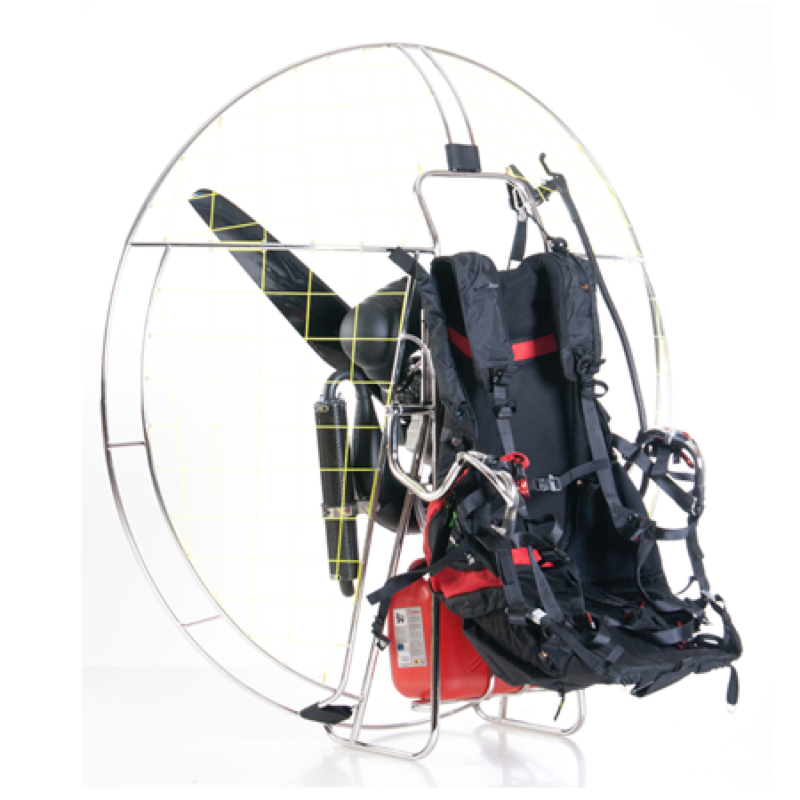 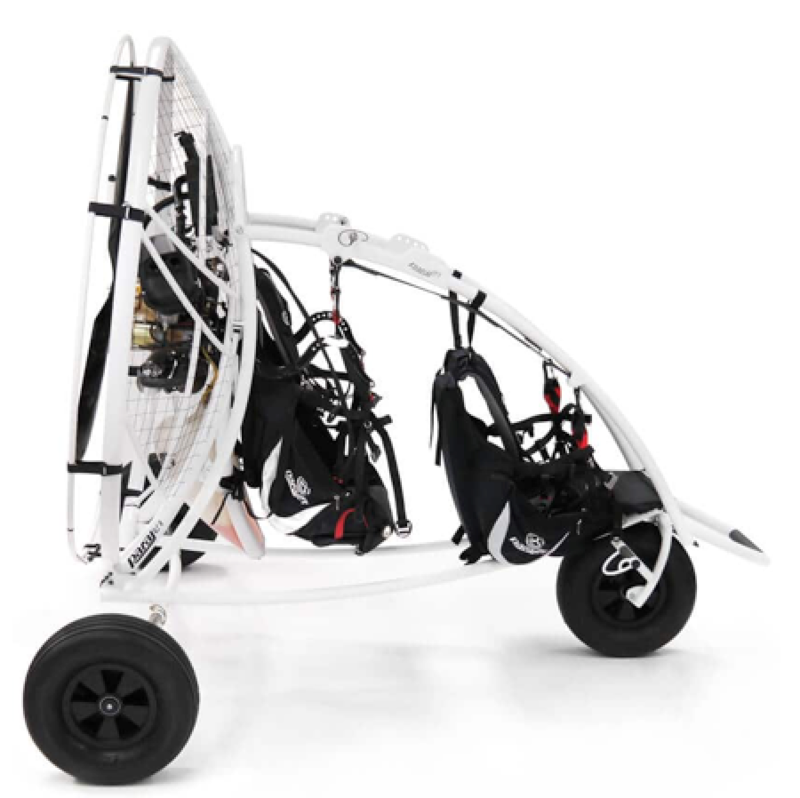 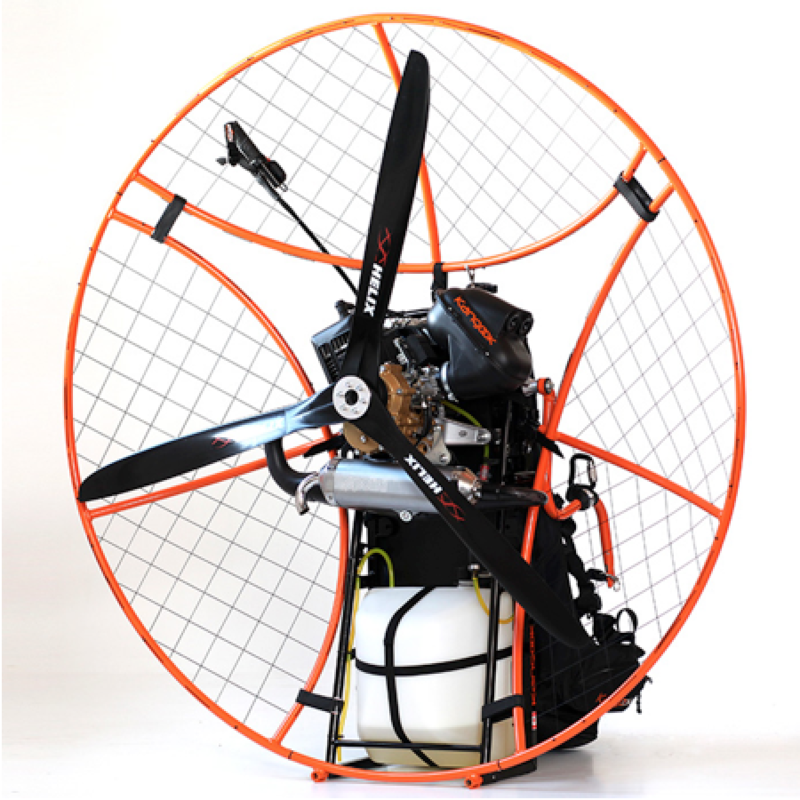 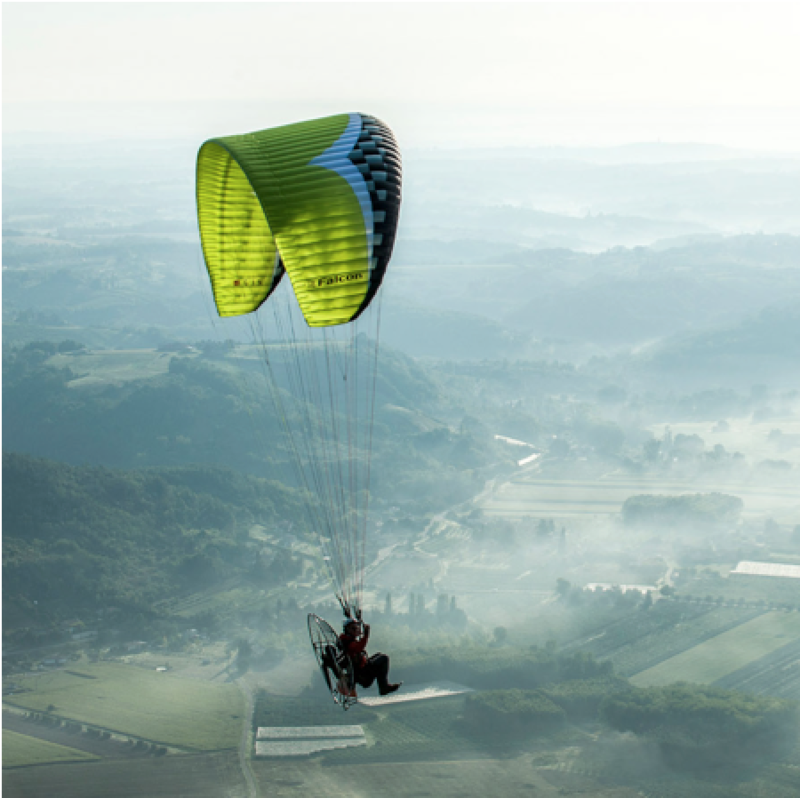 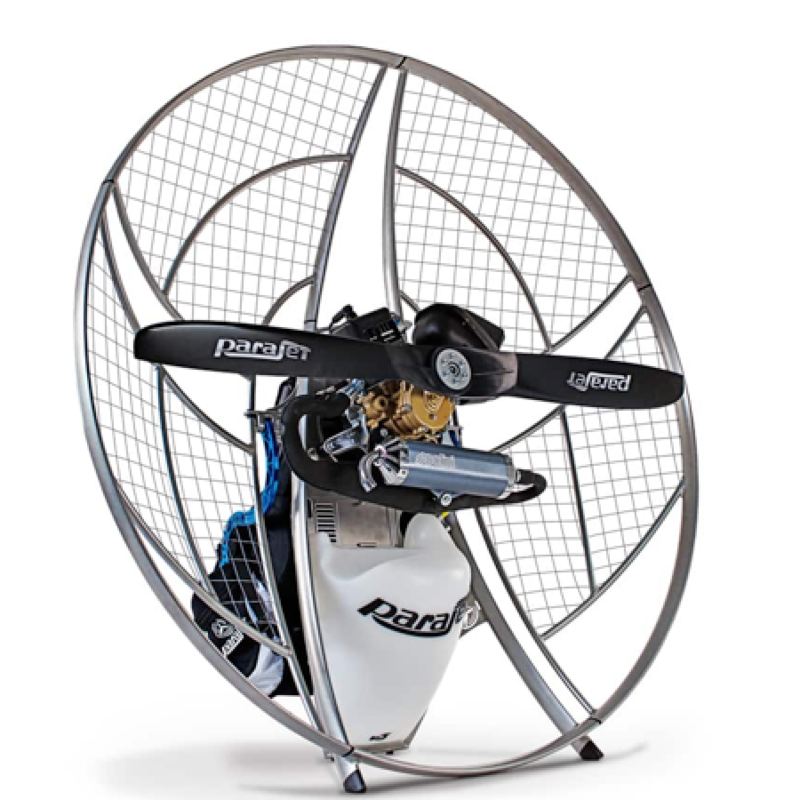 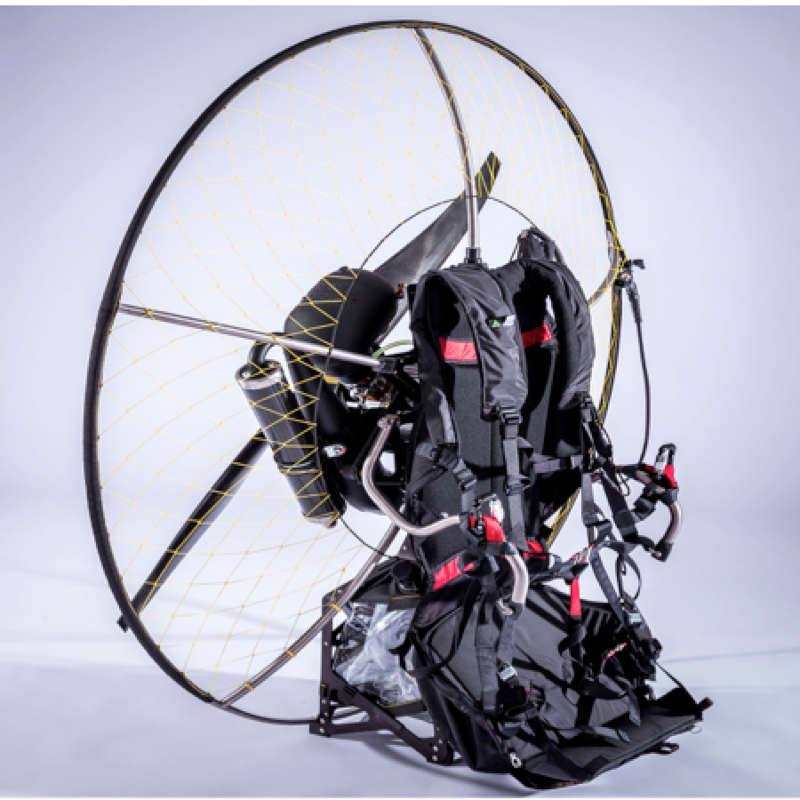 At Northern Illinois Powered Paragliding Instruction, we offer a wide variety of paramotor and paraglider brands to our students. 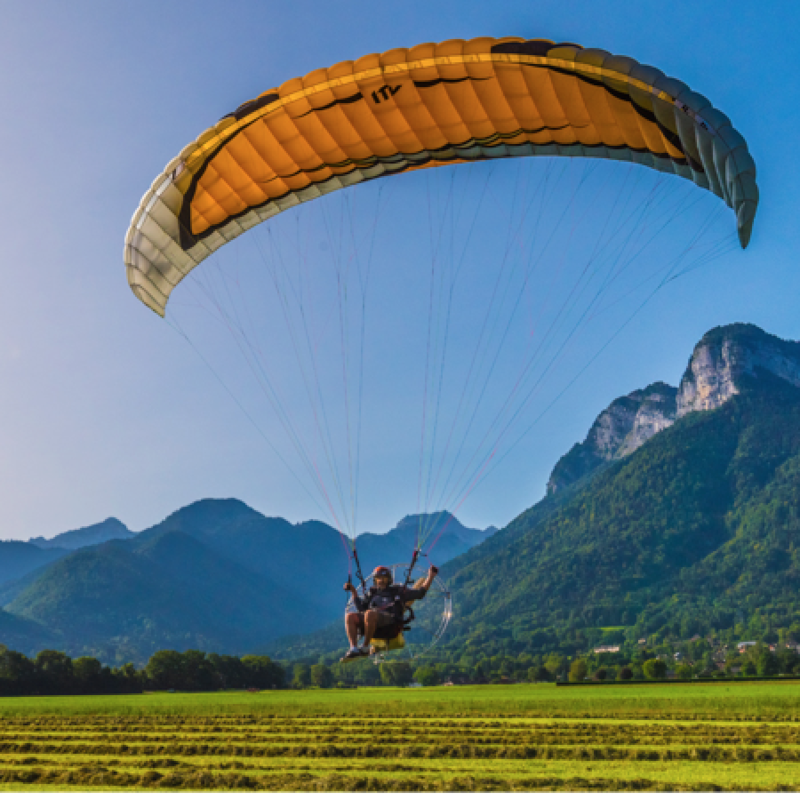 We consider equipment selection an important part of the student learning experience and work with you to make educated decisions about the right combination to suit your flying needs. 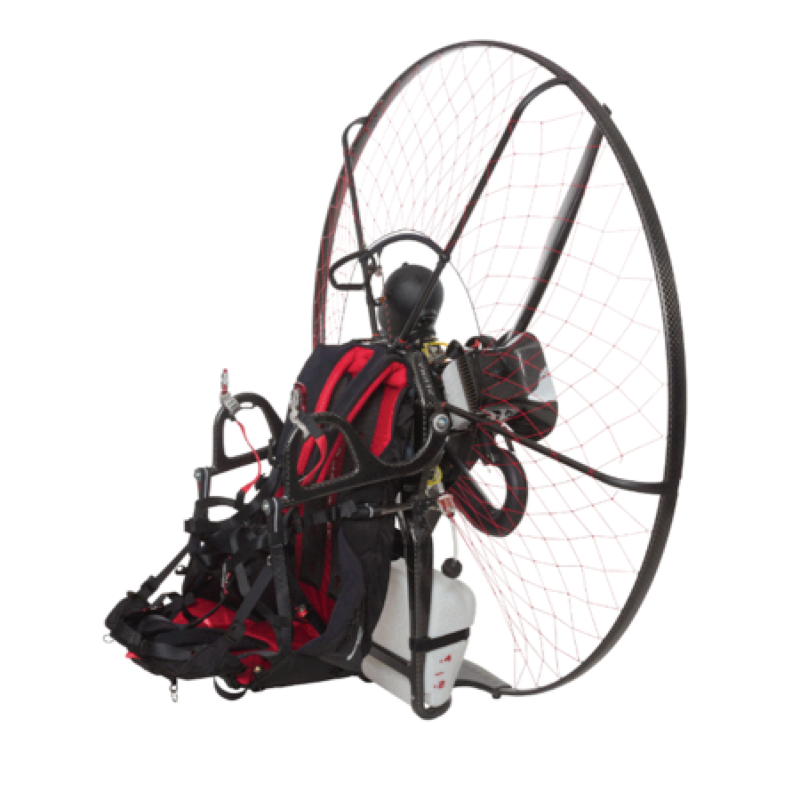 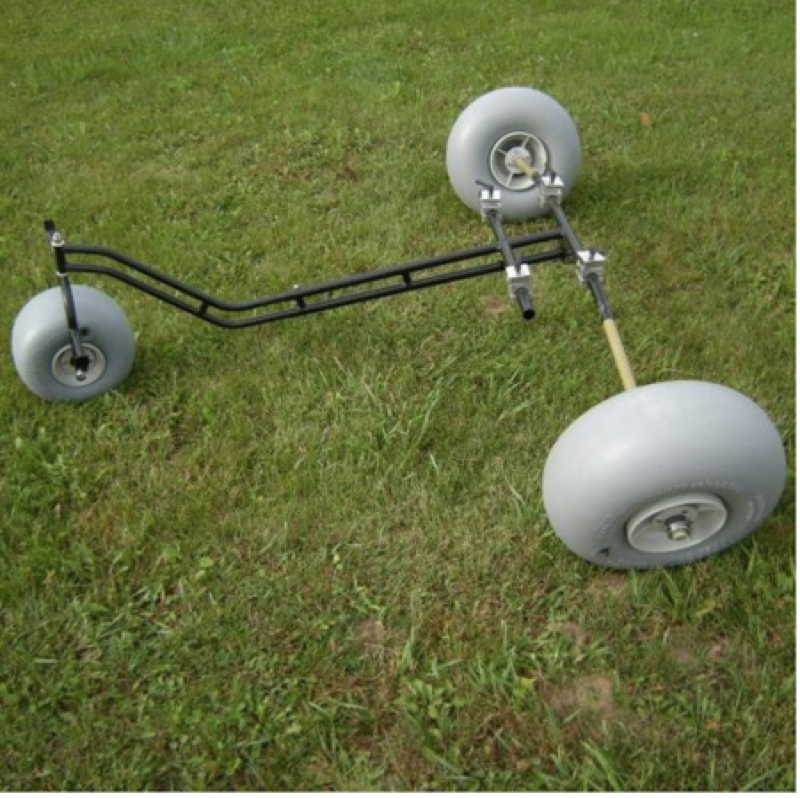 Below is an initial glance at the variety of equipment we have available, but if you are interested in an item you don't see listed, don't worry, we have dealer relationships with all the major manufacturers/dealers and are able to offer any advertised price, including the same "package deal" incentives you see online.